Help with grocery shopping and errands, In-hospital observational care, Post-surgical care. 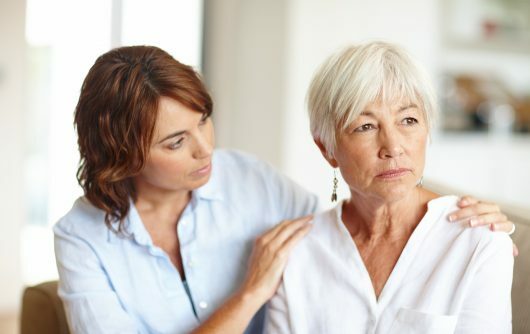 At Bayshore Home Health, we want to provide the best home care for you or your loved ones – with less stress and worry. Our Sidney branch is here to look after all your home care needs. Stasia Hartley, Area Director, along with Debbie Short, Clinical Manager and Terra Munro, Care Manager, are an integral part of the care team who will assess your needs, provide personalized care plans and offer support in navigating the healthcare system. 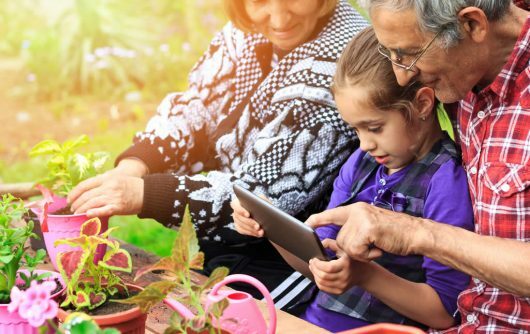 At Bayshore Home Health on Vancouver Island we understand that leaving home can be a challenge and that staying at home is the best option for a lot of older adults. As your neighborhood care provider, we are here to support you and your family through every step of the care process. Offering personalized, affordable support from bonded caregivers that are qualified to meet your specific needs. 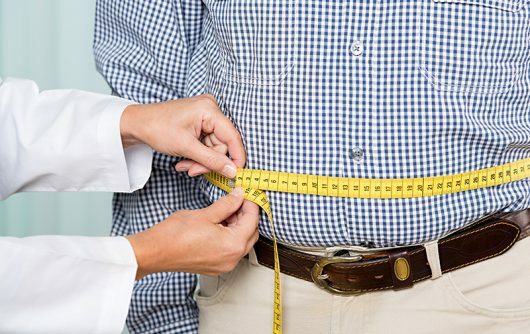 Our goal is to do whatever it takes to ensure peace of mind and support to you and your loved ones. We have over 144 caregivers and are able to serve all of Central and South Vancouver Island, with offices in Nanaimo, Victoria, Qualicum Beach and Sidney BC. We are here to serve our local community and our passion is ensuring our community receives the best care possible. 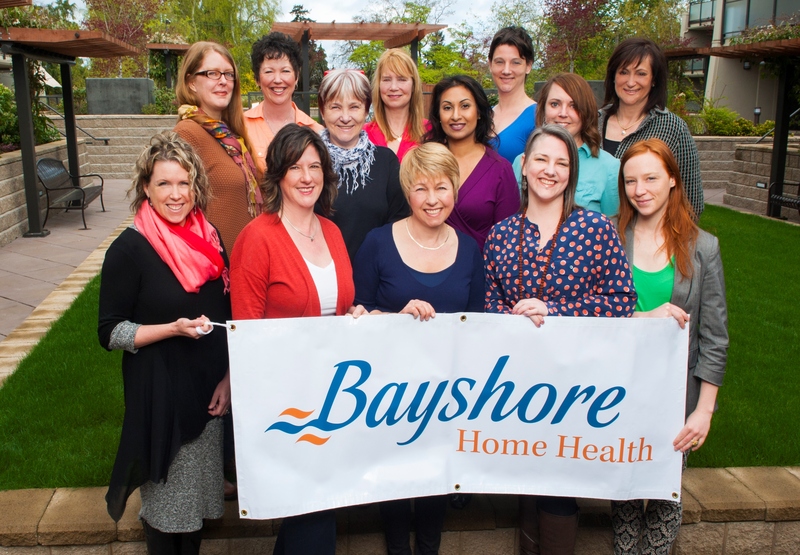 The Sidney Home Health branch serves the areas of Sidney, North Saanich, Central Saanich. Brentwood, Saanichton, Gulf Islands, Saanich Peninsula and Saltspring Island.